There are so many benefits when it comes to buying second hand furniture. When you consider office furniture especially, the rewards can seem endless. Let’s face it, kitting out any office can be a costly task. 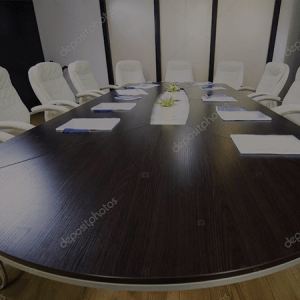 Whether you’re adding additional furniture to an office space you already frequent or are starting from scratch, brand new office furniture is expensive – especially if you want quality furniture. So many however, are now turning to the wonderful world of second hand office furniture. From second hand storage lockers to second hand filing cabinets; the choices are endless and what’s more, the opportunity to grab quality branded furniture at amazing prices is rife. 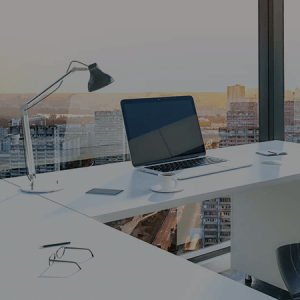 From a much lighter impact on your budget to the environmental benefits of what is essentially recycling office furniture, there’s never been a better time to choose the route of second hand office furniture. The question we find most people asking however, is whether or not they’ll find a wide selection of quality furniture. Here at 484 Office Furniture, we ensure we offer quality second hand merchandise in a variety of styles too. Here are just some of the categories you can find when it comes to our second hand office storage. Medium & Low Storage – whether you’re looking for a second hand bookcase or a lockable filing cabinet, you’ll find a variety of options within our medium and low office storage category. From desk high metal units to Amber oak, high two door storage – we have it all. With such a variety in our medium and low storage category, you’re bound to find something regardless of the style you’re looking for. Filing Cabinets – filing cabinets are a staple of just about any office space. Being such a necessity, they’re in high demand and as such, prices rise. Thankfully, here at 484 Office Furniture we have a fantastic selection of second hand filing cabinets, from four drawer filing cabinets to two drawers. 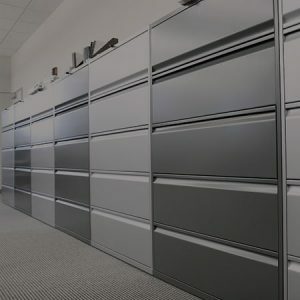 Tall Storage – we have a fantastic selection of tall office storage. From tall double door units to highly functional and incredibly popular tambour cupboards. 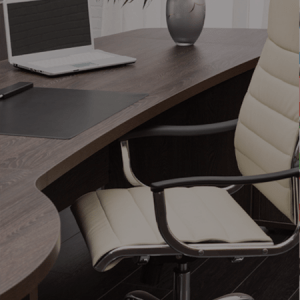 As with all of our second hand office furniture, they’ve passed stringent quality testing and are priced much more affordable than brand new options of the same quality. Storage Lockers –lockers are often overlooked as they aren’t generally present in the main office area, however, they’re usually needed in places such as changing rooms. We have a great selection of storage lockers offering a range of locker sizes.